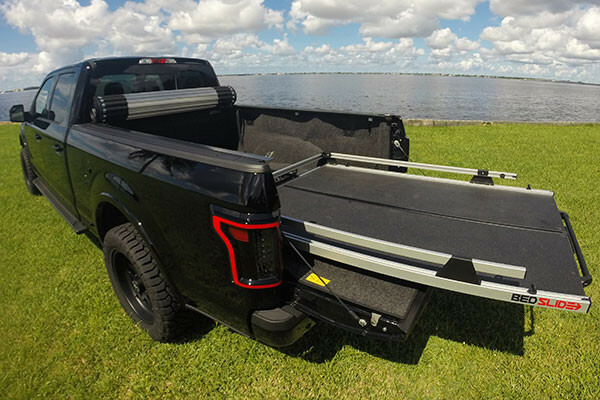 The most versatile BEDSLIDE ever! 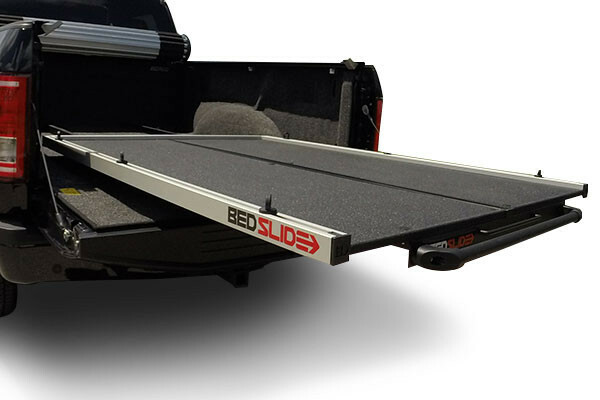 It’s BEDSLIDE your way. 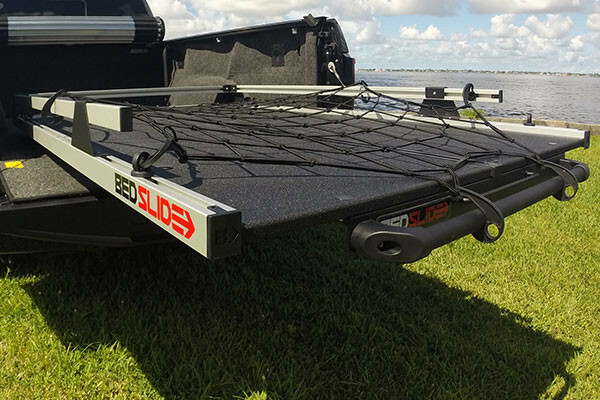 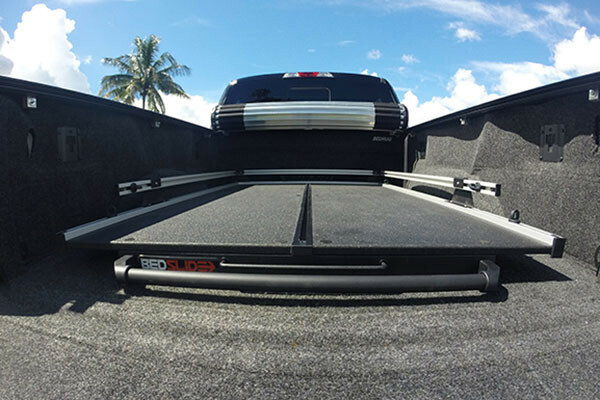 Start with the base 1000 lb model and add only the accessories that fit your lifestyle - from TRAX RAILS to dividers to reinforcement kits for added weight capacity. 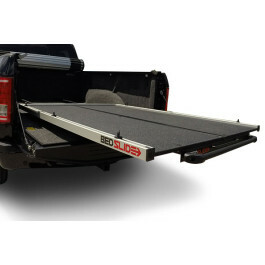 It’s lightweight and easy to handle, yet robust to carrier your payload.